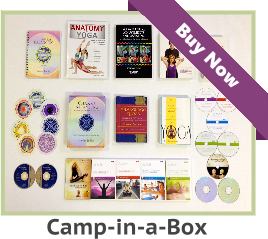 Home/YOGA STYLES: Traditional/Vinyasa Yoga/What Should A Vinyasa Yoga Teacher Know? What knowledge should a Vinyasa Yoga teacher have before teaching classes? A Vinyasa Yoga teacher makes students aware of the coordination of breath and movement that transform into sequences. This type of Yoga is more intense as it incorporates dance-like moves with traditional Hatha. The sequences are progressively challenging. Younger people are more attracted to this type of Yoga as it combines cardio training with the benefits of traditional Hatha. A Vinyasa teacher should be prepared to teach this intense system to those of all ages. While many young people between the ages of 20 to 40 particularly enjoy movement based Yoga, students over 40 years of age do as well. Some new students may not be able to do all the movements of this style, but they should be allowed to do their best. Vinyasa students are able to gain the benefits of a fit body and a calm mind. Also, a class can be affected by location and cultural differences. Different regions of the world have very active older adults, and therefore, this could mean a larger class of older adults. A certified Yoga teacher should be able to vary their flows. While most students in the class will be able to keep up, a teacher should always give options and make modifications while encouraging each one in the class to do their personal best. A class may contain a few who are unable to keep up in which case the instructor should be able to easily modify the sequence with props or alternate asanas for those students. A good Yoga instructor will keep everyone in the class engaged at all times. Since this style is based on sequences, the teacher should be prepared to follow a pre-determined set of sequences, at least, in the beginning. Over time, he or she may develop his or her own sequences. Good instructors will know how to motivate their students. Their enthusiasm about this type of Yoga should show through to their students. They should be walking around the room making observations, cueing, modifying, and adjusting, when needed. A Vinyasa Yoga teacher should be able to let students know what to expect as far as intensity levels with different sequences. They should also inform students of the benefits they can expect to gain from the practice of Vinyasa Yoga. An instructor should also know the history of this flowing style of Yoga. 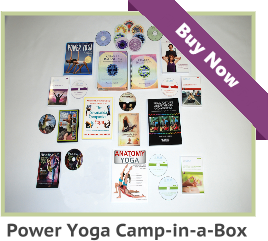 Successful Vinyasa instructors are knowledgeable about anatomy, physiology, and sports medicine. This adds to their credibility and builds trust. Students will most likely have many questions about this beautiful flowing style and certified Vinyasa Yoga instructors should be able to answer those questions. 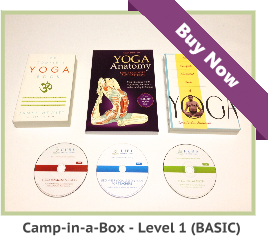 Vinyasa instructors must be knowledgeable about anatomy, physiology, and sports medicine. Thank you Faye Martins for writing this informative article.